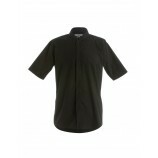 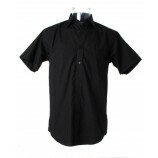 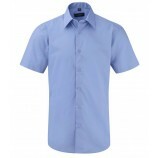 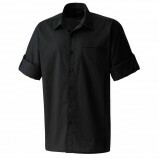 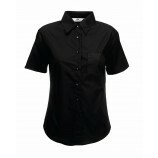 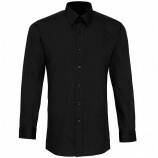 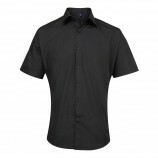 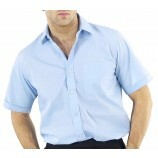 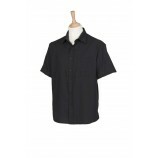 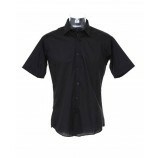 Here at Best In The Country is a large selection of Men's short sleeve work shirts. 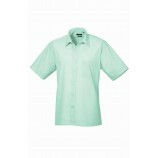 Whether you are looking for a bargain, a specific style or a specific colour we probably have it! 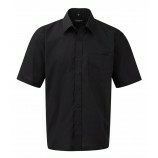 These shirts are ideal for the warmer summer months. 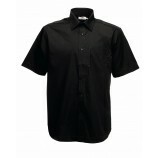 With great brands including: Russell and Kustom Kit, you can browse the garments below and be sure of purchasing quality.